Khloe Kardashian's List of Boyfriends and Love Affairs – Who Was Before Unfaithful Tristan? 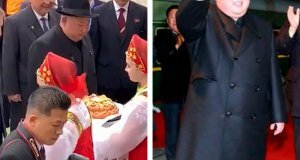 Khloe Kardashian is fabulous and pretty, that’s why she was always popular among men. Let’s revise all the love affairs and hookups Khloe was engaged in. Follow Nexter.org to know more. 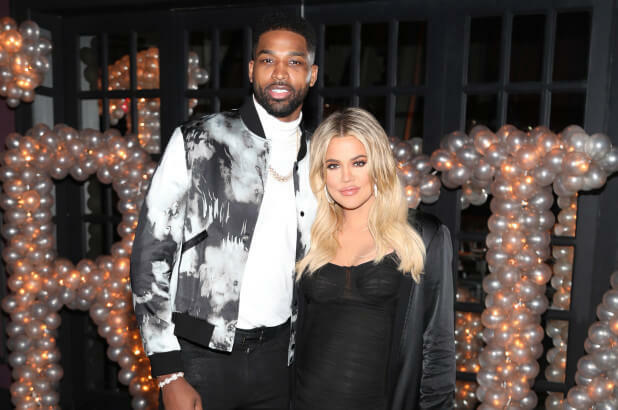 Khloe Kardashian and Tristan Thompson began dating in July 2016 and then had their first child together, a daughter named True. Tristan was highly criticized by Khole’s fans after he cheated on her during her pregnancy. Khloe Kardashian was dating James Harden, an American professional basketball player, for less than one year from June 2015 to February 2016. James Harden later stated that it was the worst year ever. 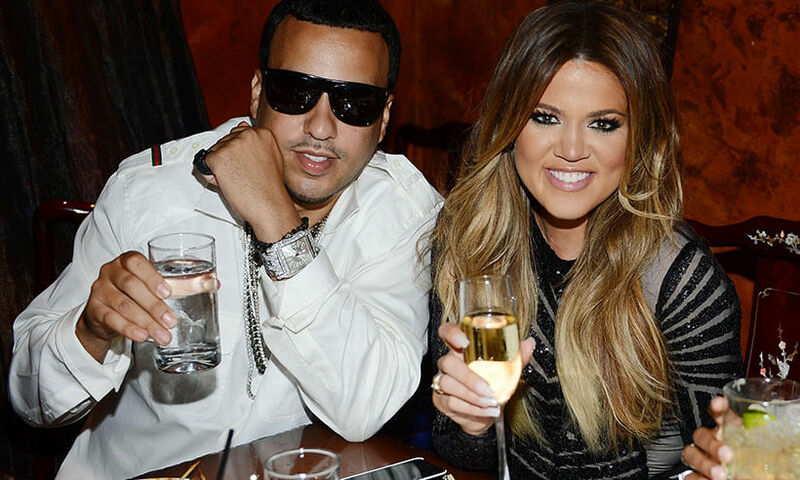 Khloe Kardashian was in a relationship with Karim Kharbouch, known by his stage name French Montana, in 2014. 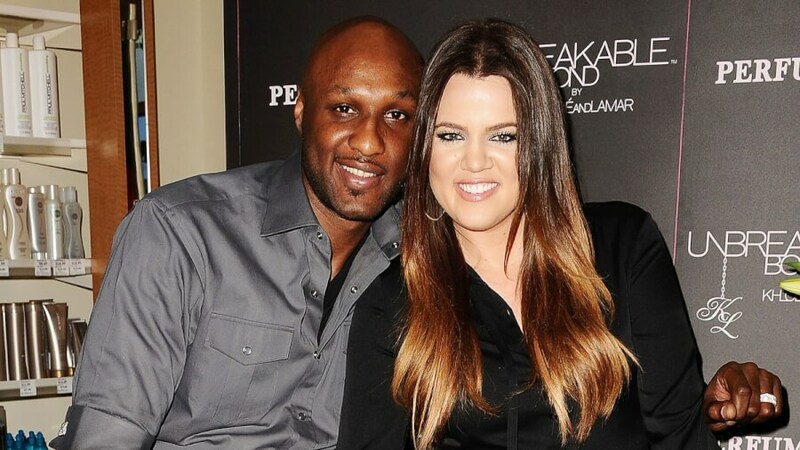 Khloe Kardashian was married to Lamar Odom, an American professional basketball player, from 2009 – 2013. 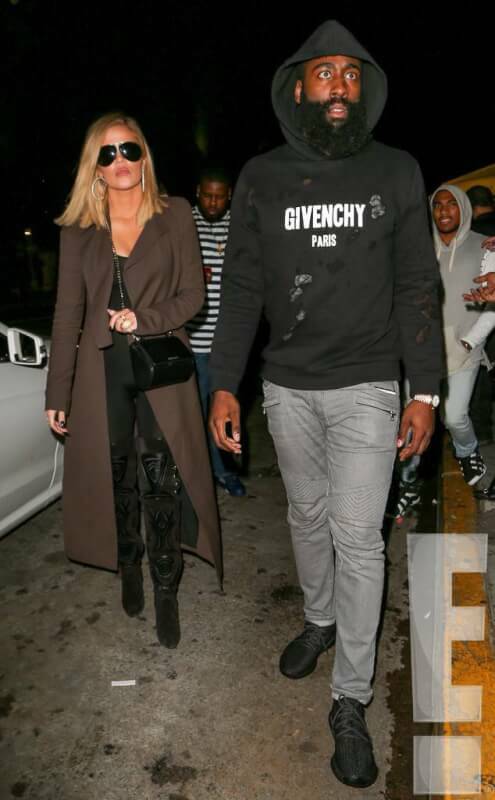 Khloe Kardashian might have dated Derrick Ward, a former American football running back, in 2009. 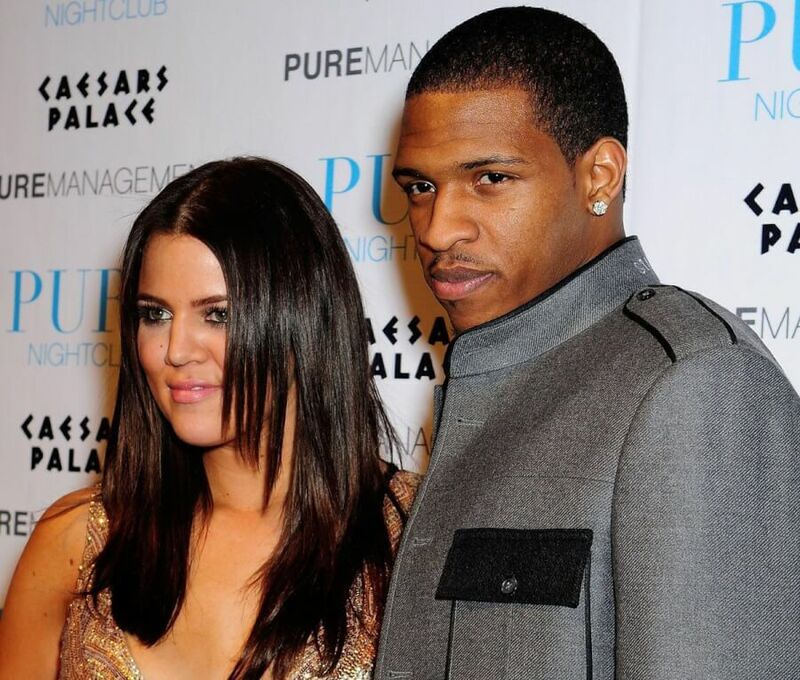 Khloe Kardashian dated Rashad McCants, an American professional basketball player, back in 2008. 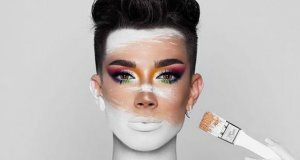 Khloe Kardashian's List of Boyfriends and Love Affairs - Who Was Before Unfaithful Tristan? 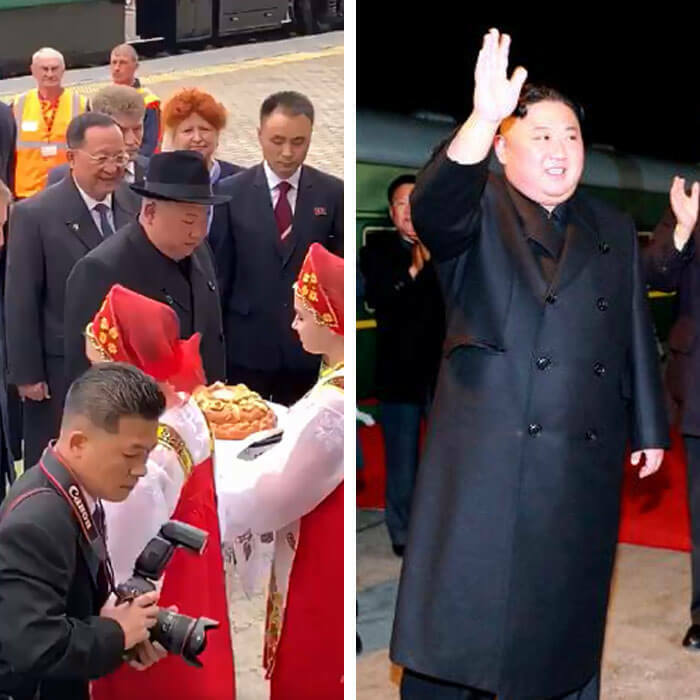 Khloe Kardashian is fabulous and pretty, that's why she was always popular among men. Let's revise all the love affairs and hookups Khloe was engaged in. Follow Nexter.org to know more.